It’s a fun time of year if you are an outdoorsman. 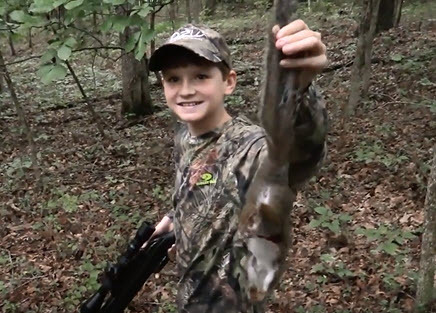 Squirrel season is open in many states, dove and bow season are right around the corner and fish are starting to bite again. This week we discuss all these topics and more on D2W Radio. Enjoy!